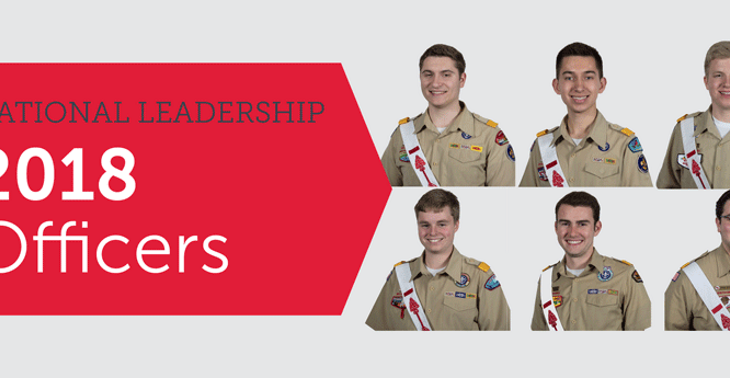 Congratulations to Justin St. Louis who was recently elected as Northeast Region Chief of the Order of the Arrow. Justin served as the Chief of Nanepashemet Lodge 158 and was the first Chief of Pennacook Lodge. An outstanding leader in camping, Justin has served with distinction on the Staff of Wah-Tut-Ca Scout Reservation. He is a Vigil Honor Member and a Founder’s Award Recipient as well a other numerous honors including the Craig Ryder Excellence Award. Justin is an Eagle Scout from Troop 7 Lowell MA. Throughout his life he has always demonstrated the “Courage To Climb”. Justin can be reached at 2018Chief@Northeast.OA-BSA.org and his official bio can be found on the Northeast Region website or the Order of the Arrow Website.